Top ten books I’d love to see as a movie/TV series. Most movies don’t do a coveted book justice, but in a perfect world (where I am the screenwriter and choose the cast) these books would be amazing on the big screen. So I decided to play along this week. You can click on each of the book covers above to see my reviews. 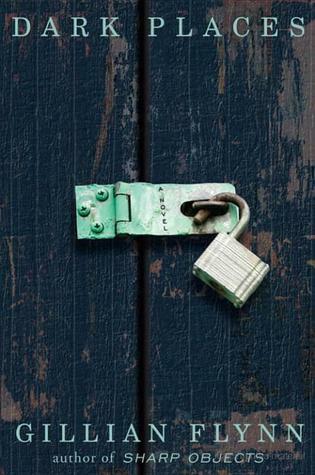 The last two books, Dark Places and The Thirteenth Tale were read long before this blog existed but I love Gillian Flynn’s writing and had to include at least one of her books. Gone Girl is already in process of becoming a movie but Dark Places was even more creepy, edgy and quite the page turner. 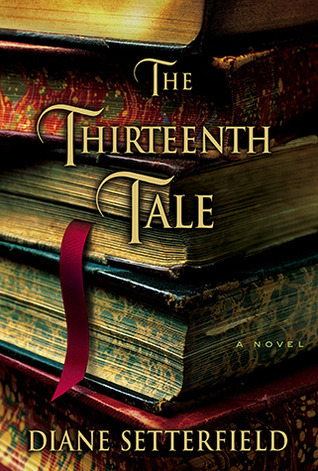 The Thirteenth Tale by Diane Setterfield was one of the first books I read for my old book club and was riveted! It has a feeling of Jane Eyre with mystery, ghosts and unraveling secrets. It’s one of my favorite books and it was the author’s debut novel! I might just have to re-read them both and put up a review soon. Have any books you would love to see become a movie or turn into a TV series? 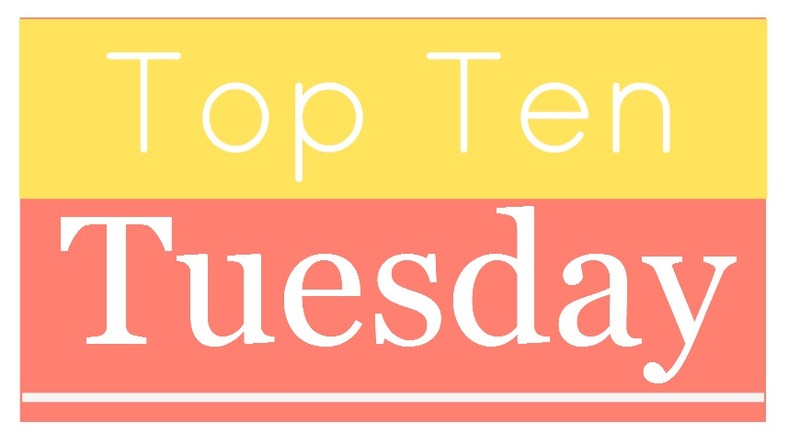 Tags: book adaptations, books to movies, top ten. Bookmark the permalink. Previous post ← Starred reviews: Do you trust them?